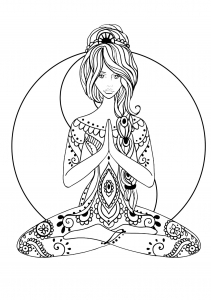 Total relaxation with these complex Zen and anti-stress Coloring pages for adults. 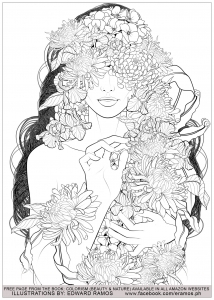 Inspired by nature or completely surreal, these drawings differ from mandalas because they are not concentrated on a single point. 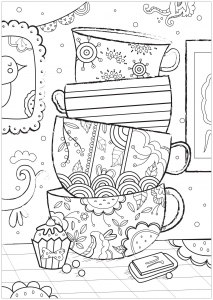 It is often repeated patterns, coloring style known for its soothing properties. 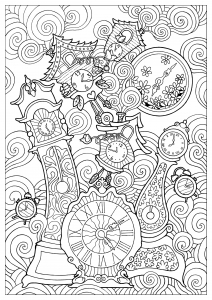 Search the overall harmony of your coloring rather than focusing on each element individually, try to balance the colors so that they are a reflection of your emotions of the moment. 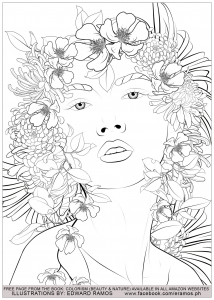 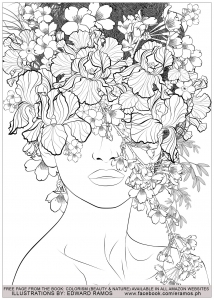 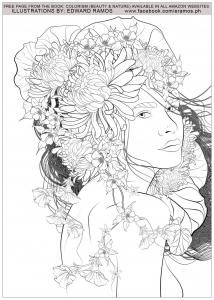 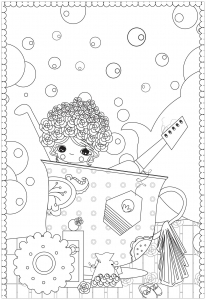 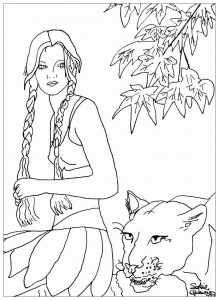 Now choose which Anti-stress but difficult Adult coloring page you want to color. 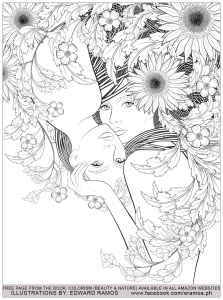 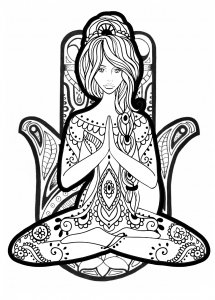 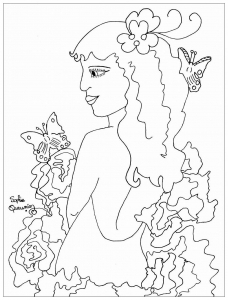 You can also explore our Zentangle adult coloring pages. 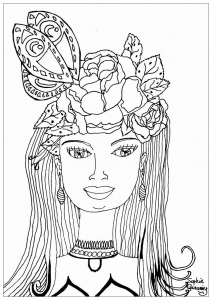 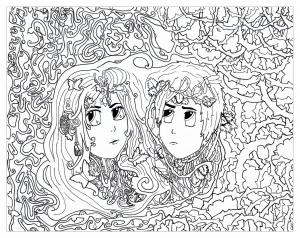 Coloring page inspired by The zodiac sign of Gemini.